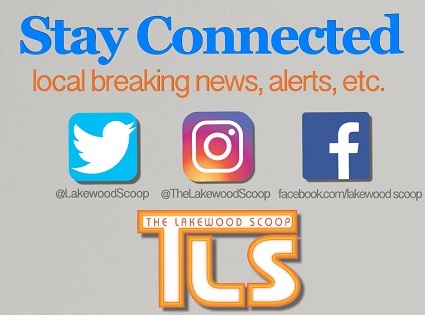 Over 500 JCP&L customers are without power in Lakewood this afternoon. 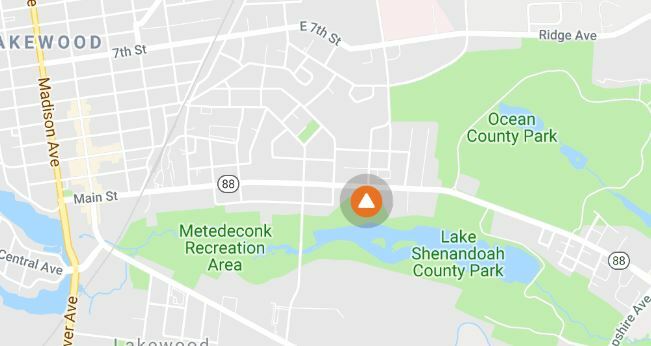 Customers are reporting outages in the area of Route 88 and East 5th Street. The cause of the outage is unknown at this time, but the company says power is expected to be restored by 11;00 PM.